Chabad Of The Town Educational Center. Here you will find information about our ongoing activities, services, events and holiday programs. 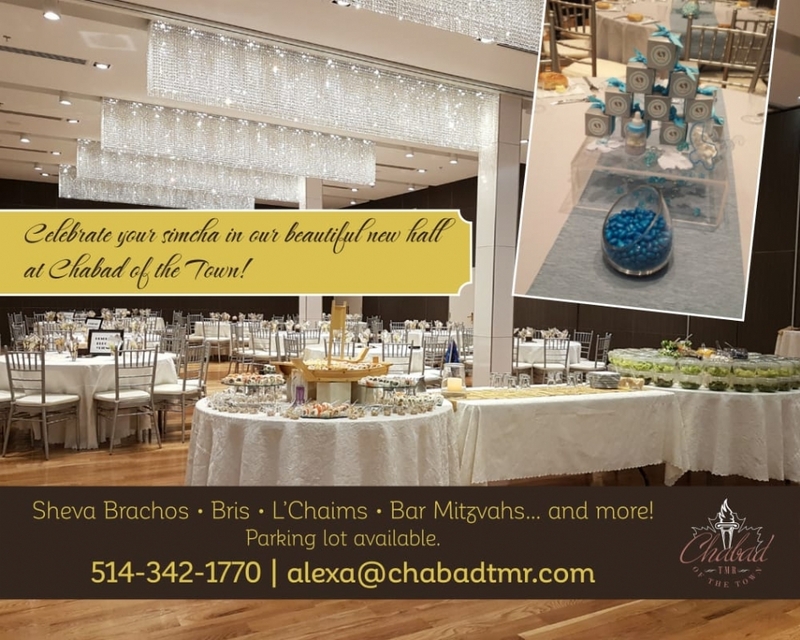 Chabad serves the Jewish residents of Town of Mount Royal in Montreal and the environs.